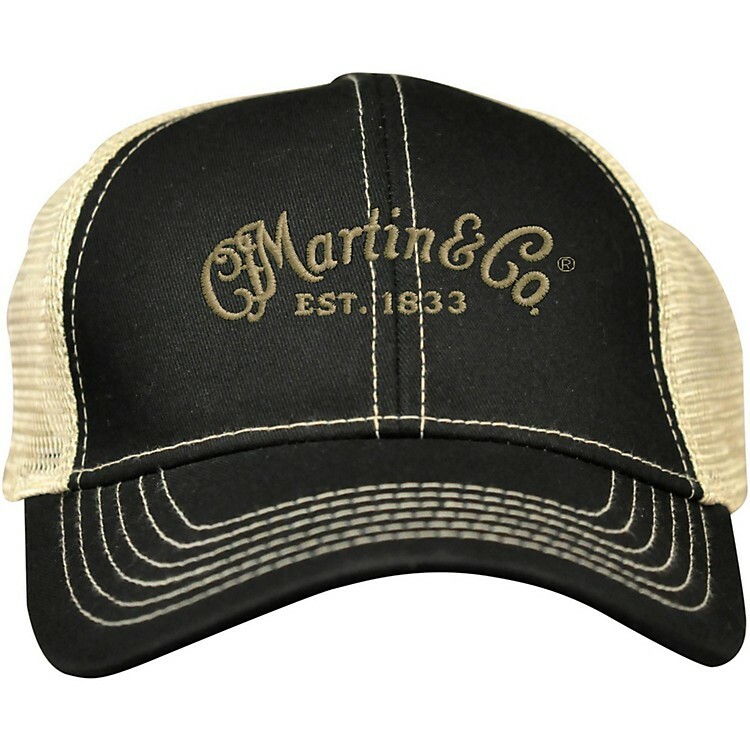 Classic Martin logo on a stiff-billed trucker's cap. Tan mesh on the sides breathes for comfort, and classic Martin styling lets them know your music means something to you. One size fits all.